ACR-GNY - Member Monday Presentation: "The Art of Perception"
Member Monday Presentation: "The Art of Perception"
This highly interactive training will teach participants to enhance observation, perception, and communication skills by learning to analyze works of art. Originally designed as a program to help medical professionals improve observation and communication skills with patients, the program has been adapted successfully to address a roster of skills that are integral to the practice of mediation. The program has been expanded to include developing more effective communication skills, and will incorporate discussion of the role of non-verbal communications and how it affects mediation. The program will also address biases, prejudices and related ethical issues that mediators may encounter in their practice. 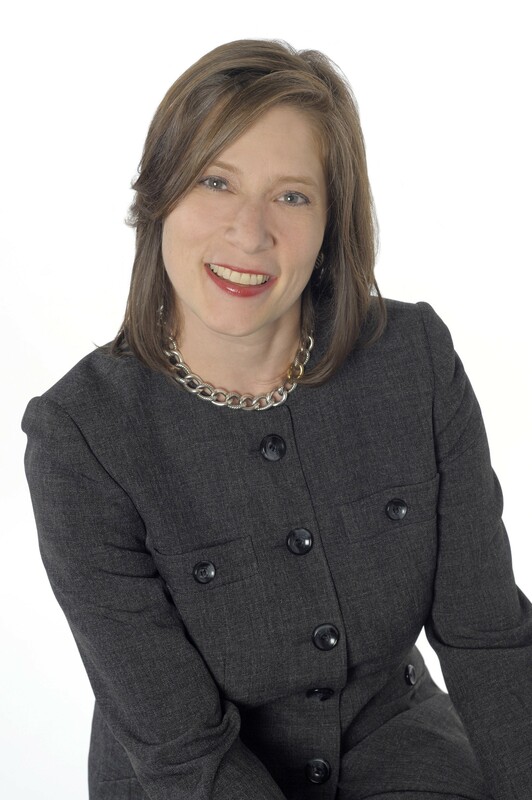 Besides designing, developing and conducting all Art of Perception courses, Amy Herman was the former Director of Educational Development at Thirteen/ WNET.ORG and the former Head of Education at The Frick Collection. She holds an MA in Art History, an AB in International Affairs, and a J.D.